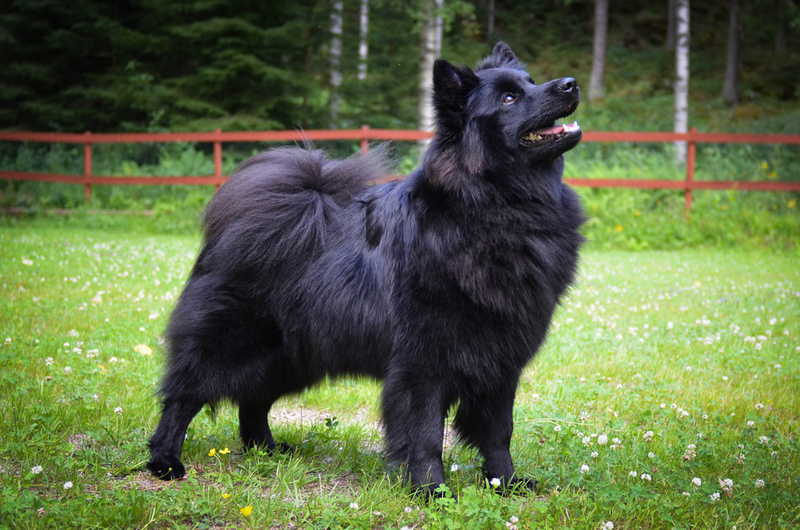 There are very few breeds who can classify themselves as both "old" and "new" but the Finnish Lapphund is one of them. Bred by the nomadic Sami people of Lapland which encompasses the northern parts of Sweden, Finland, Norway and the Kola Peninsula of Russia, the Lappish dogs (ancestors of the Finnish Lapphund) have been used as guard dogs and reindeer herders for centuries. As the lifestyle of the Sami people and their needs changed, so too did their dogs, eventually splitting into three separate but related breeds with different purposes. 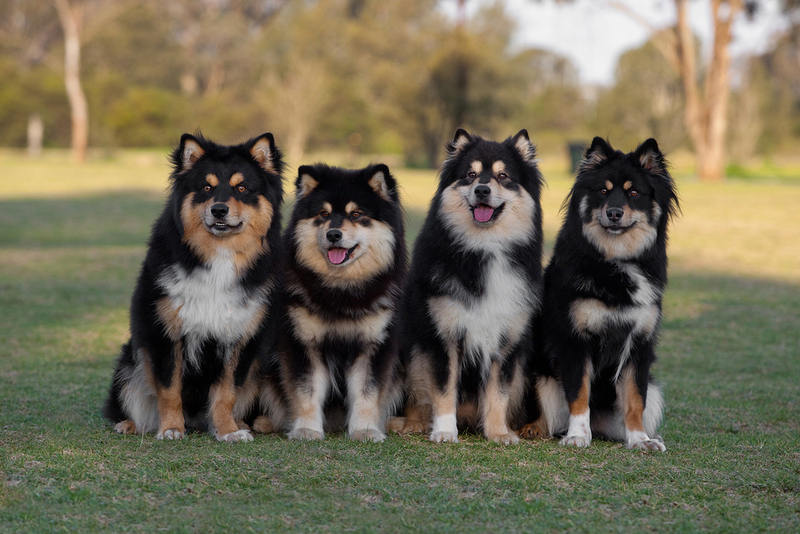 The Suomenlapinkoira, or "Finnish Lapphund", the Lapinporokoira or "Lapponian Herder" and the Ruotsinlapinkoira or the "Swedish Lapphund". While the Finnish and Swedish Lapphunds are geared towards the fast, frenzied herding of a galloping breed, the Lapponian Herder is built to cover ground quickly at a trot, to drive the herd forward. 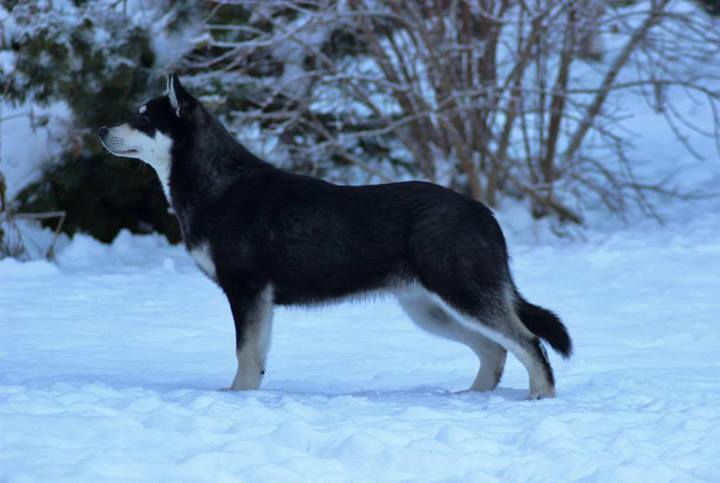 Lapponian Herder: The beautiful Arctic Soul Lapponian Kiehka at Vintervidda Kennels in Norway at 6.5 months old. Swedish Lapphund ©photass Also known as the Svensk Lapphund or Ruotsinlapinkoira, Swedes come in much fewer colours than the Finns, preferring solid colouring. As the Sami adopted a less nomadic lifestyle, the dogs became less and less necessary in the management of reindeer, particularly after the Sami adopted the use of snowmobiles. The breed's strong herding instinct remains but the Finnish and Swedish Lapphunds are rarely used by the Sami for their original purpose anymore, with the Lapponian Herder more tailored to their needs. In the 1940s, as the numbers of Finnish Lapphunds decreased, the Finnish people realised they needed to save their beautiful breed, and dogs belonging to the Sami people were bought, with the intention of establishing a breeding program. This led to the writing of a breed standard, which was adopted by the Finnish Kennel Club in 1945, under the breed name of "Lapponian Shepherd Dog". The original breed standard included both longer and shorter coated dogs under the same breed and it has been said that dogs of both coat types could be born in the same litters. In 1967, the breeds were separated into long and short coats and given separate standards. 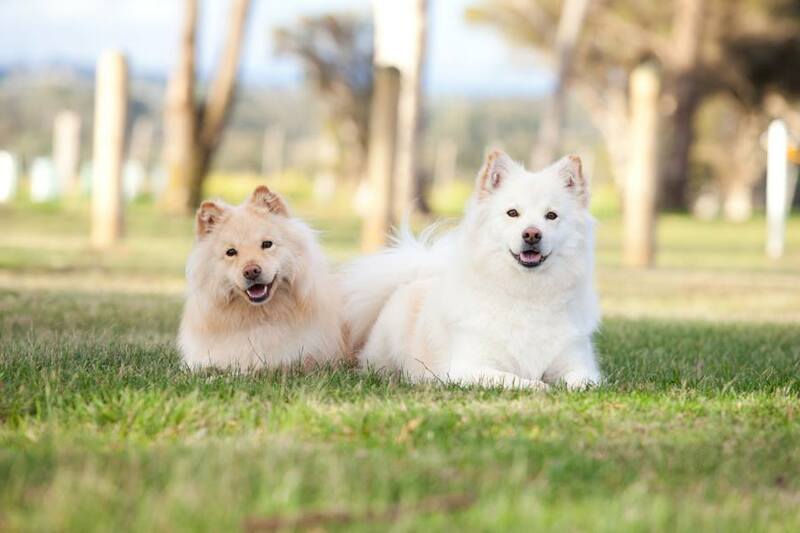 The "Lapinkoira", or Lapphund and the "Lapinporokoira" or Lapponian Herder were recognised, finally splitting into the three different breeds we have today to separate the Finnish and Swedish Lapphunds. 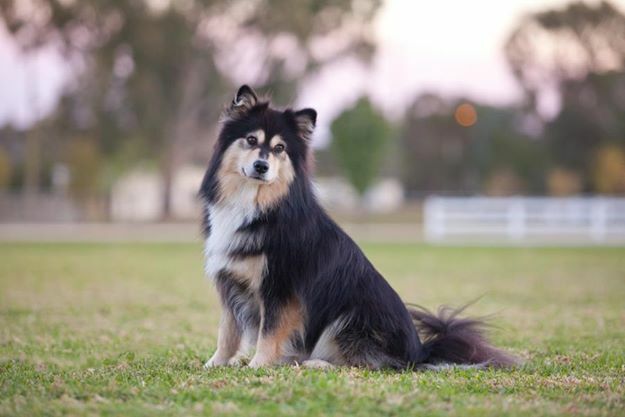 In 1996, the Finnish Lapphund standard in Finland was revised and an English translation was accepted by the Federation Cynologique Internationale (FCI) in 1999. Though the breed is popular in Finland with over 1000 puppies registered a year, it is still relatively new in Australia, with the first Lappie arriving in 1995. Sulyka Sisko or "Finn" was the first of three Lappie imports by Brambleway Kennels, with Staalon Kolumbus "Kolumbus" and Lecibsin Heissulivei "Lily" following in 1997 and 2000 respectively. The first litter, between Kolumbus and Lily was born in 2001. Since then, Lappie numbers have increased with more and more dogs imported into Australia, and many litters being born. Australia's total has now risen to over 700 Lappies registered with more on the way!